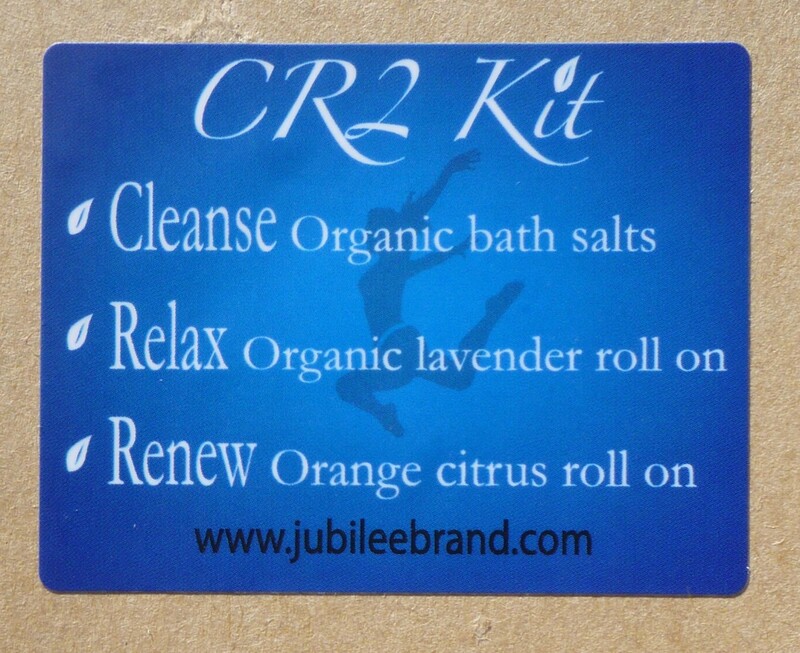 CR2 KIT (Cleanse, Relax, Renew) will help you unwind from a stressful day + sleep like a baby. 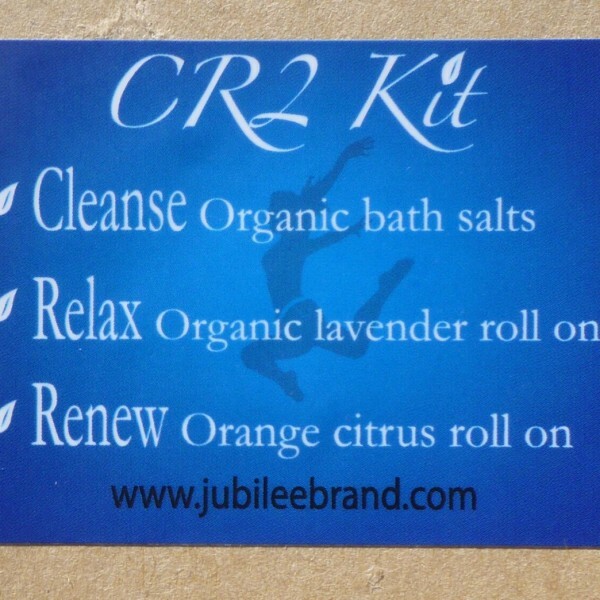 Includes; Organic Lavender Bath Salts, Relax Me roll-on helps you relax and sleep through the night and Renew Me roll on helps wake you up to start the day fresh and focused. Relax Rx– de stress as you roll this exquisite Organic Lavender Jojoba oil on your pressure points (temples, wrists and under ears on neck). Use when you need to unwind. Renew Rx– rejuvinate as you roll this uplifting Orange Citrus blend of essential oils on your pressure points (temples, wrists and under ears on neck). Use for mental focus and energy.